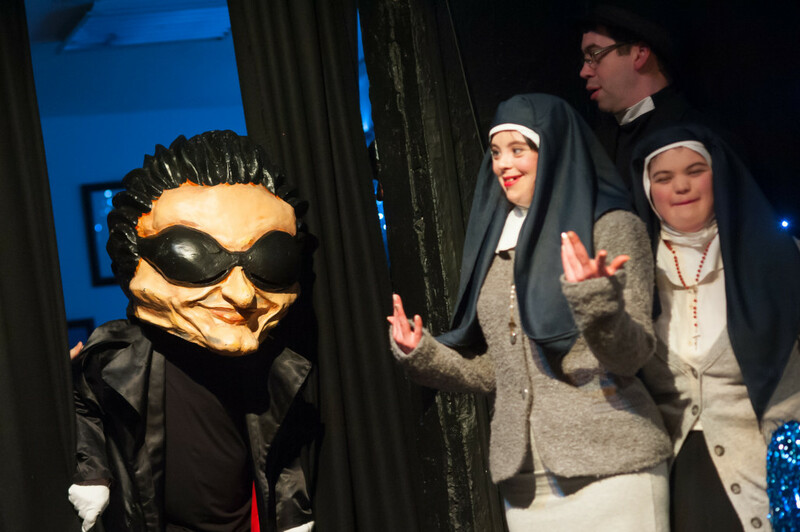 Blue Teapot is a multi-award winning Theatre Company, Performing Arts School and Outreach programme for people with intellectual disabilities at the forefront of arts & disability in Ireland. We are committed to high quality theatre, training and the celebration of creativity. Blue Teapot Theatre Company – We are the only professional, intellectually disabled acting ensemble that trains and performs at the highest level, on the main stages of Ireland’s major arts festivals. Performing Arts School – an accredited provider in the West of Ireland of performing arts training with programmes leading to QQI awards at Level 3. Bright Soul – an Outreach project that encourages arts participation in a fun and stimulating programme to those whom would find access to a quality arts experience more difficult. Sparkle – This new Outreach drama programme is specifically for teenagers with intellectual disabilities.